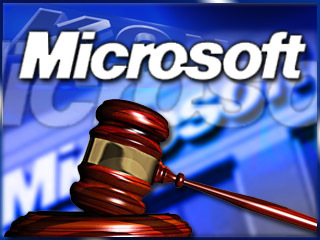 United States District Judge Thomas Penfield Jackson orders the breakup of Microsoft into two companies: one that will develop operating systems and one that will develop other applications. Microsoft immediately announces that it will file an appeal of the judgment. What would have been a monumental event in the history of the technology industry never actually happens, however. The ruling is overturned just over a year later. Microsoft will be sanctioned, but it stays one company.